Mid America Meter, can test, repair, and calibrate any size meter from 1/4″ to 12″. We are experienced in propeller, turbine, positive displacement, compound, multi-jet, mag meters as well as other types of meters. Mid America Meter also provides meter consulting, meter assessment, and meter data logging for many different types of applications. Do you need meter replacement? We can help you save money and time by providing you with rebuilt meters, or new meters, from the top water meter manufacturers. 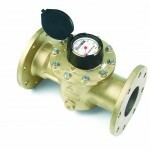 We provide water meter cover plates and spools if needed. 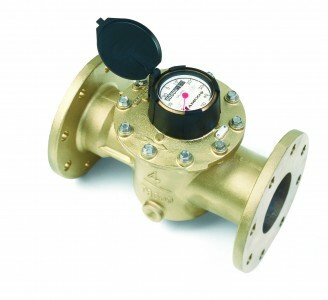 To be the leading provider of meter testing, water meter repair and flow meter calibration. Water flow meters.